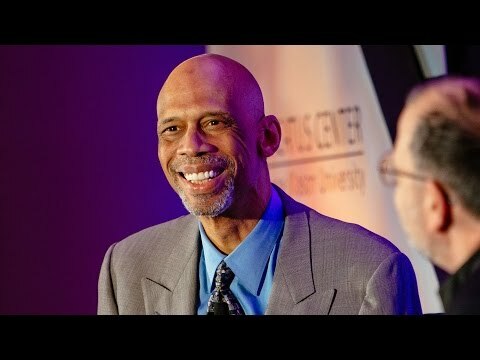 Kareem Abdul-Jabbar is a global icon that changed the game of professional basketball. Since his stellar professional career, he has gone on to become a celebrated New York Times-bestselling author, filmmaker, ambassador of education, and Time Magazine columnist. 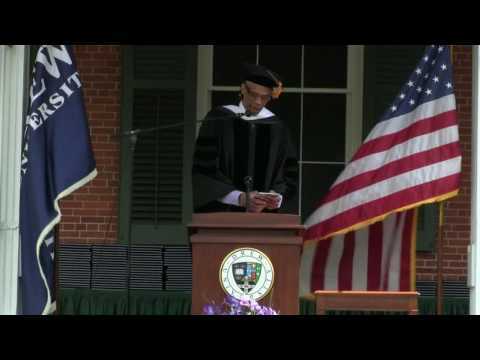 A sought-after speaker, Abdul-Jabbar recounts in riveting and humorous detail his exciting evolution from street ball player to successful athlete, author, producer, and community activist. Kareem Abdul-Jabbar is the NBA’s all-time leading scorer, a six-time NBA champion and the league’s only 6x MVP. He is one of a handful of influential and respected black men in America who has a national platform as a regular contributing columnist for newspapers and magazines around the world, such as The Guardian and The Hollywood Reporter where he shares his thoughts on some of the most socially relevant and politically controversial topics facing our nation today. After 50 years as an athlete and activist, he offers his perspectives as a nationally recognized speaker who regularly appears on the lecture circuit. He is the recipient of 2 Columnist of the Year Awards in (2017 & 2018) by the Southern California Journalism Awards. Currently, Abdul-Jabbar serves as the chairman of his Skyhook Foundation whose mission is to “Give Kids a Shot That Can’t be Blocked” by bringing educational STEM opportunities to underserved communities through innovative outdoor environmental learning. A NY Times best-selling author, he has written 15 books, including two recent memoirs: “Becoming Kareem” for young readers, and “Coach Wooden and Me” about his lifelong friendship with famed UCLA coach John Wooden. His second installment of the Mycroft Holmes series, entitled “Mycroft & Sherlock” was released in October of 2018. The last book in the trilogy “Mycroft & Sherlock: The Empty Birdcage” releases September 2019. His Emmy Award-winning HBO Sports documentary, Kareem: Minority of One, debuted as HBO’s most watched and highest rated sports documentary of all time. Currently, he is in the writers room working on Veronica Mars for Hulu, and in development on his first original T.V. series for Warner Brothers. Before leaving office President Barack Obama awarded Abdul-Jabbar The Presidential Medal of Freedom, the nation’s highest civilian honor. Using the astute observational skills of Mycroft Holmes, whose abilities even Sherlock says are greater than his own, learn how to better observe your world and make it more productive at work and at home. From the streets of Harlem to six NBA championships to bestselling author to award-winning film producer and U.S. 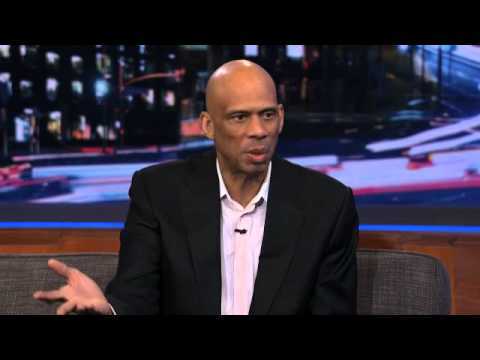 Cultural Ambassador, the 19-time NBA all-star Kareem Abdul-Jabbar has been an all-star at everything he’s attempted. With riveting and humorous detail, Abdul-Jabbar recounts his exciting evolution from street ball player to successful athlete, author, producer, and community activist. Kareem also discusses how he triumphed over CML Leukemia cancer to become healthy and cancer-free. Abdul-Jabbar’s approach to life can provide an inspirational strategy for others and provide insight to key leadership skills for success. Every team Kareem Abdul-Jabbar has played on from high school to the NBA has been a winning team. Using what he’s learned during his 20 years in the pros—from his own experiences as well as from great coaches such as John Wooden—Abdul-Jabbar will cite personal examples and experiences and show how these same principles can be used to build corporate winning teams.